For your convenience we have provided a PDF of our catalog as a download. 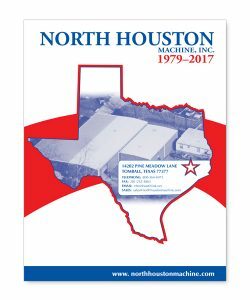 Please click the cover link on the right to download the North Houston Machine, Inc. catalog to your computer. You will need Adobe Reader to view this file. Please click on the link below to get the latest version of Acrobat Reader.